The Fairfax County Police Department says charges have been filed against a man accused of stealing wheels from vehicles last year. 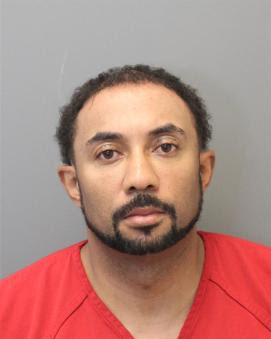 Jason Brooks, 38, was charged recently with seven counts of grand larceny and seven counts of larceny with the intent to sell stolen property. The Maryland resident was already in custody in Loudoun County, on unrelated charges. 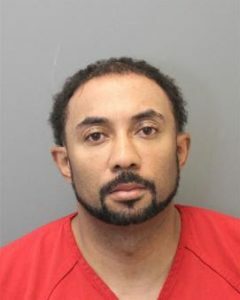 Police say Brooks has been connected with seven different tire and rim thefts in Fairfax County between March and July. Two of the incidents took place in Herndon. Police are investigating a shots-fired incident that took place Saturday evening in Herndon. Officers responded to a home on Poener Place, near Hutchison Elementary School, for a report of several people at the door with guns. The caller also told police shots may have been fired at the home. Arriving officers say they heard shots, and a bullet was found at the scene. Anyone with information about the incident is asked to call 703-691-2131 or 1-866-411-TIPS(8477), or text “TIP187” plus the message to CRIMES(274637). Fairfax County police also responded to the alleged armed robbery of a man while he walked his dog outside Winterthur Apartments, which we reported Monday.